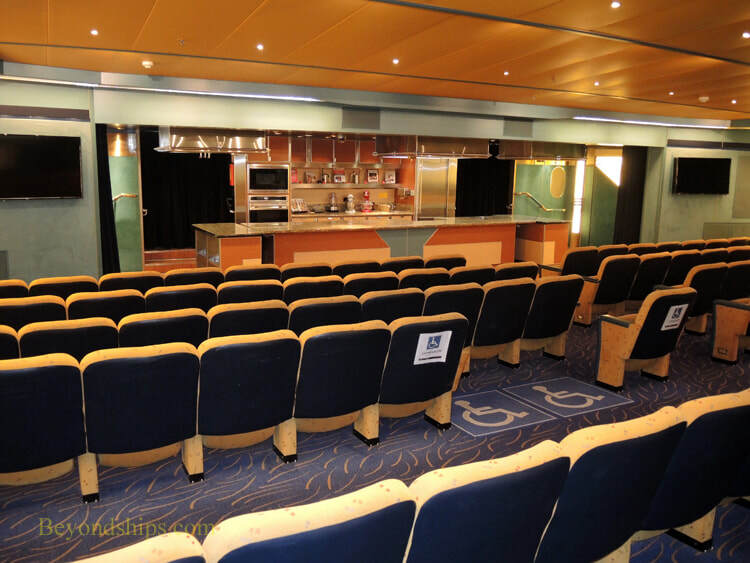 The Wajung Theater has a demonstration kitchen for cooking classes. 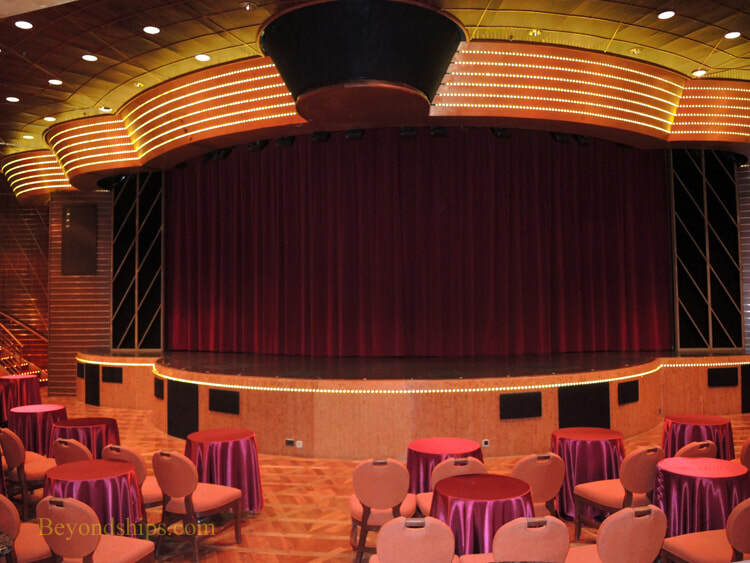 It is also used as a lecture hall and as a movie theater. 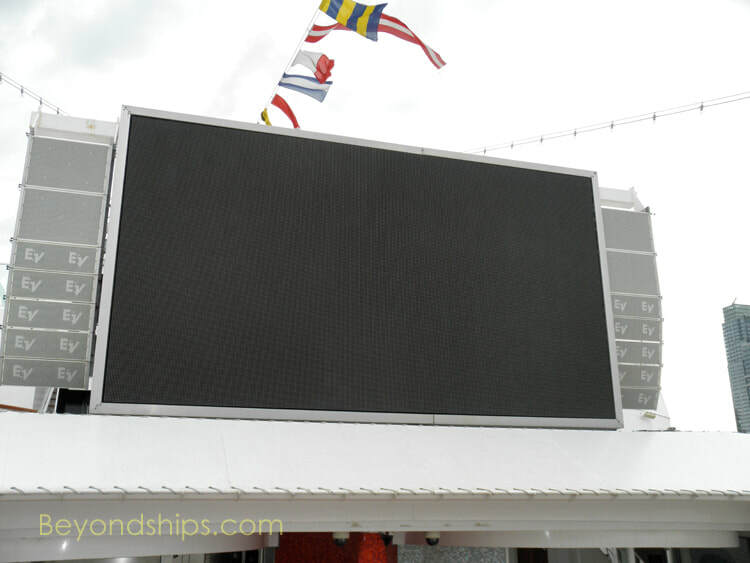 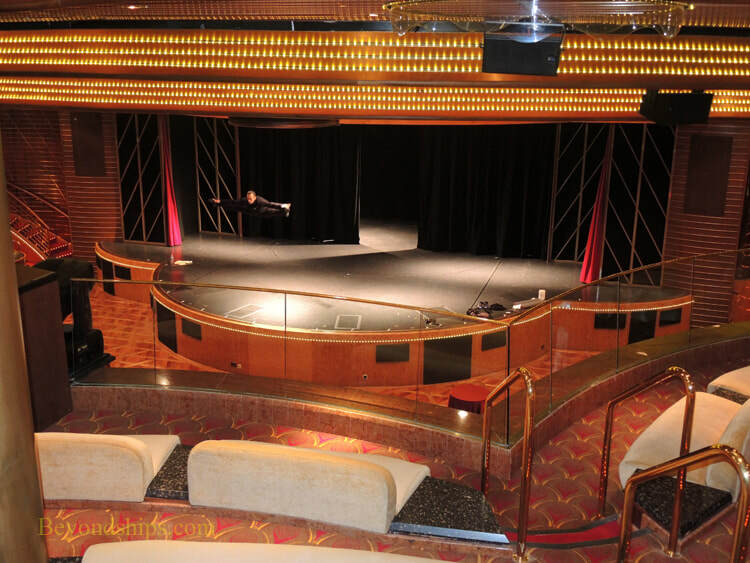 Veendam has a giant video screen overlooking the Retreat area. 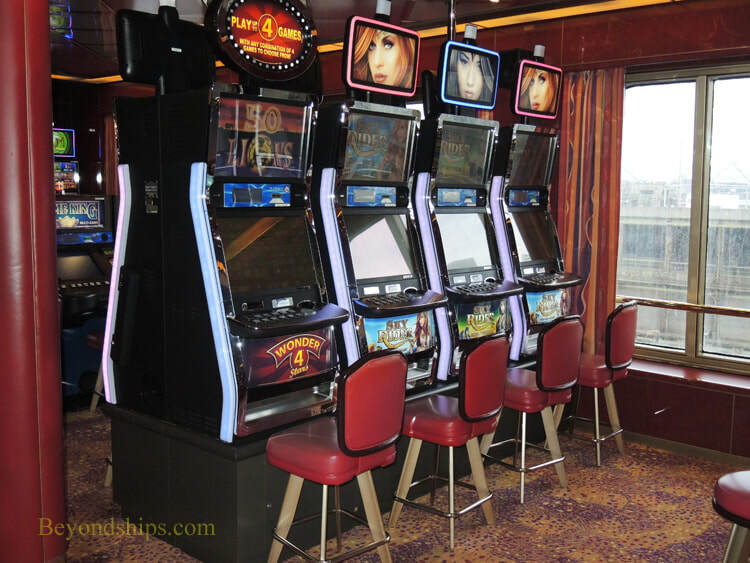 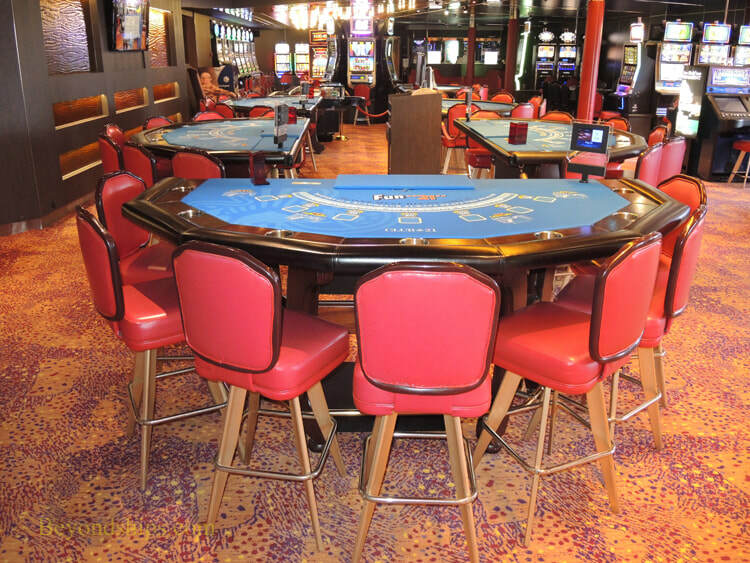 The Casino is equipped with slot machines and gaming tables.